Entertaining doesn’t have to be expensive! 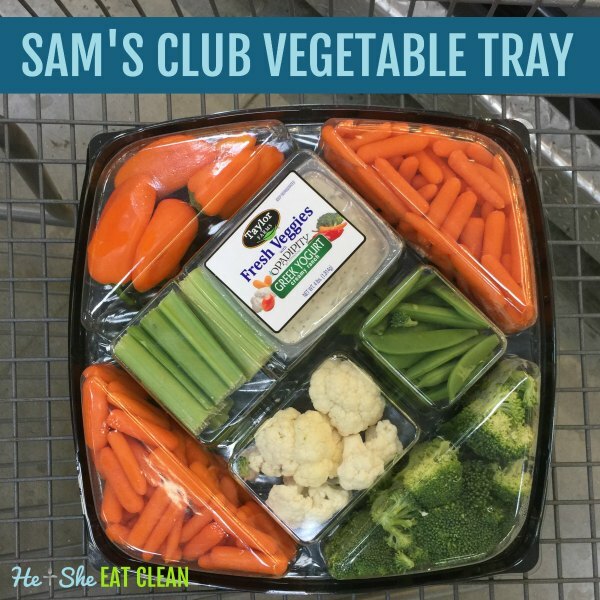 Here’s how to throw a party on a budget with food ideas from Sam’s Club. We have you covered from appetizers to desserts! Wondering how to throw a party on a budget? Whether it’s a kids birthday party, graduation party, or just a family/friends get-together, hosting a party can be very expensive but it doesn’t have to be! We’re here to help you host a party on a budget. 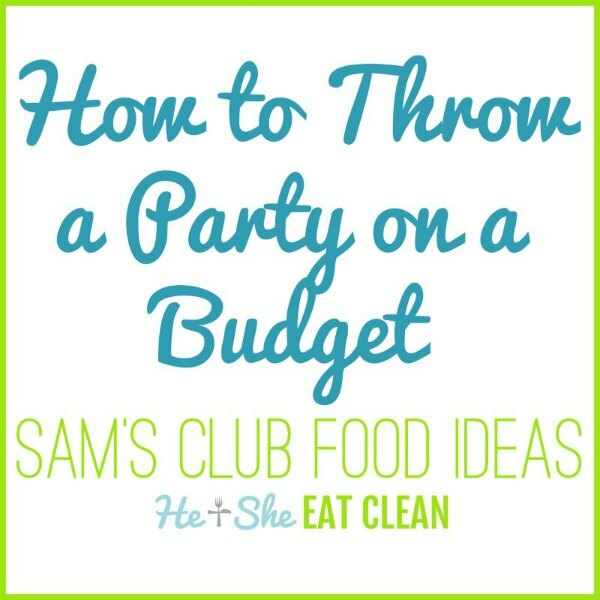 We’ve shared ideas on how to host a party on a budget using Costco and now we are here to share our Sam’s Club ideas! I’ll be honest, we have a membership to both and love both of them! 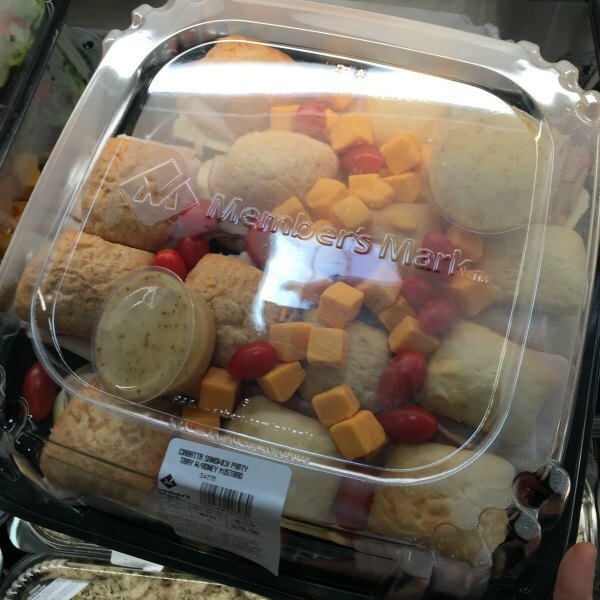 As I shared in my Costco post, we aren’t big “partiers” as you can usually find us on a mountain instead of at or hosting a party but when we do have people over for the holidays or special events, we always do it on a budget (are you surprised?!). This might not be suitable for those of you who like to be extravagant or who have guests who expect you to be extravagant but if you just want to have fun and not spend a fortune hosting a party, use this as your guide to do so on a budget. 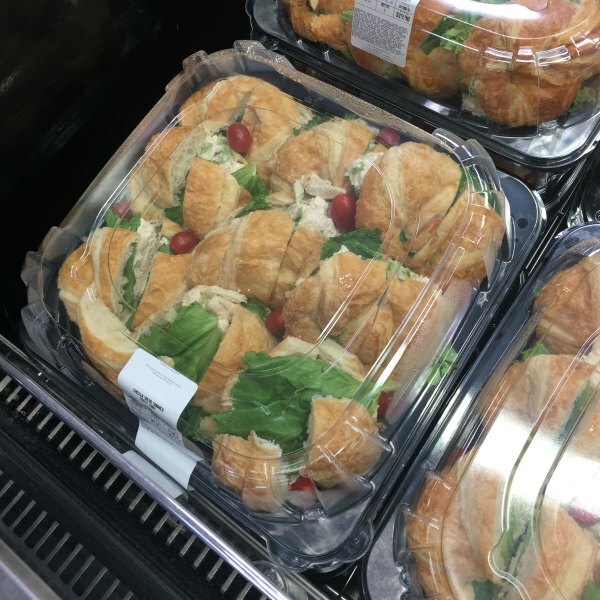 You could host a complete party with a vegetable tray ($9.98), ciabatta sandwich party tray ($26.98), and small two-tier cake ($11) for less than $48. Please note that this post is not associated with Sam’s Club (and neither are we, other than we love to shop there!). Prices, selection, availability, and the process to order may vary depending on location so call your local store to be sure your location has the same procedure. Love these ideas? Get more on Pinterest. Come pin with us! Let’s start with finger foods/appetizers. 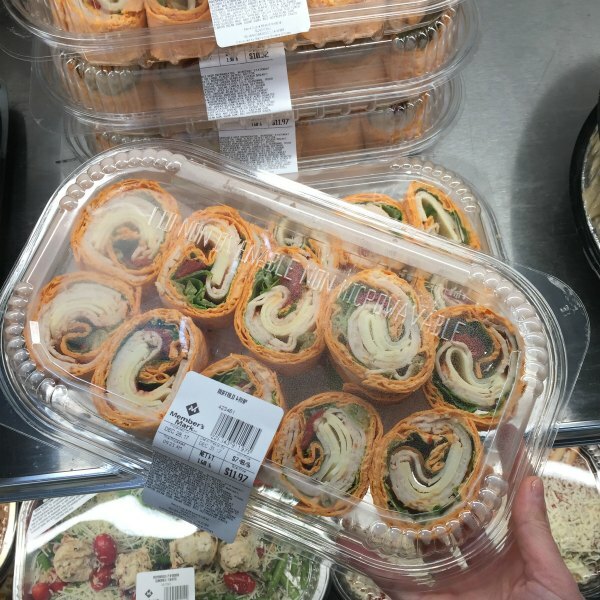 The party trays at Sam’s Club are a very cost-effective way to provide appetizers for your guests. They require no work unless you want to put them on a different tray! We’ve had all of these before and they were delicious. 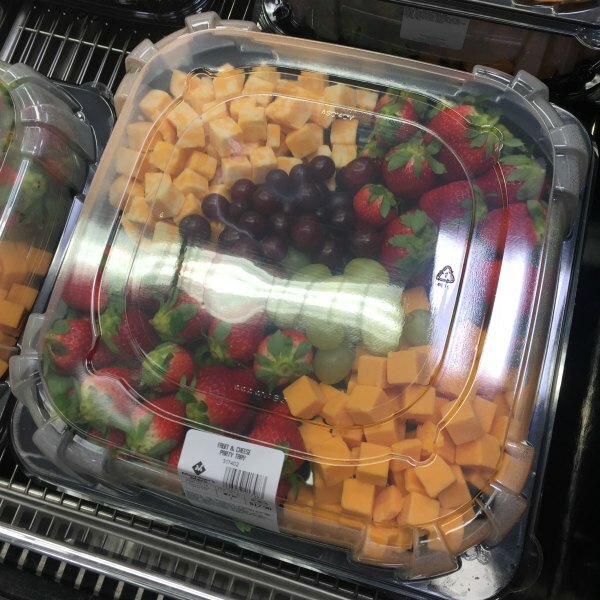 I actually picked up the fruit and cheese party tray to have the day of my sister’s wedding while we were getting ready – it was a hit! Moving to the main dish. We typically grill out (using our Kamado Joe) or use the slow cooker when we have people over. Smoking meat on the Kamado Joe provides a lot of food for a low price. We have smoked chicken, pork, and salmon for a gathering. Throwing dinner into the slow cooker is also a cost-effective and time-effective option. Check out our slow cooker recipes, we really love the chili recipes! If you do prefer to use the oven, our Clean & Simple Roasted Chicken and Roasted Italian Herb Chicken are very popular recipes! 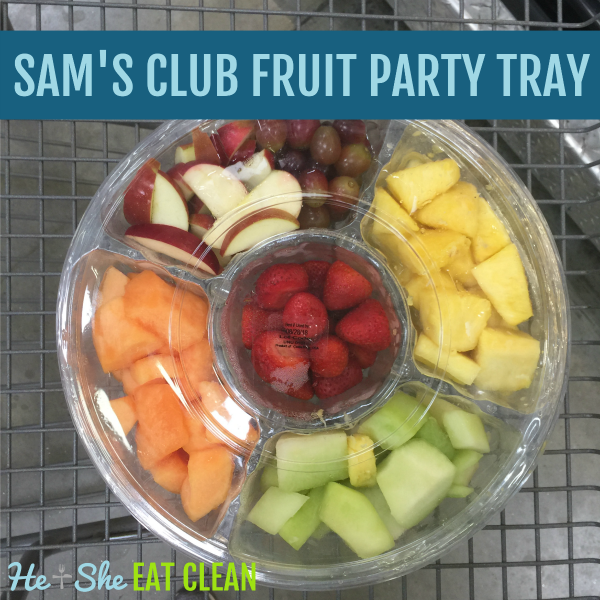 Again, here’s how to order a party tray from Sam’s Club. Just like Costco’s, the cakes at Sam’s Club are delicious! I bought one for my sister’s wedding shower, bachelorette party, and she also ordered Sam’s Club three tier cake for her wedding cake (and also had other desserts). While we do love Costco cakes, they only offer one size. 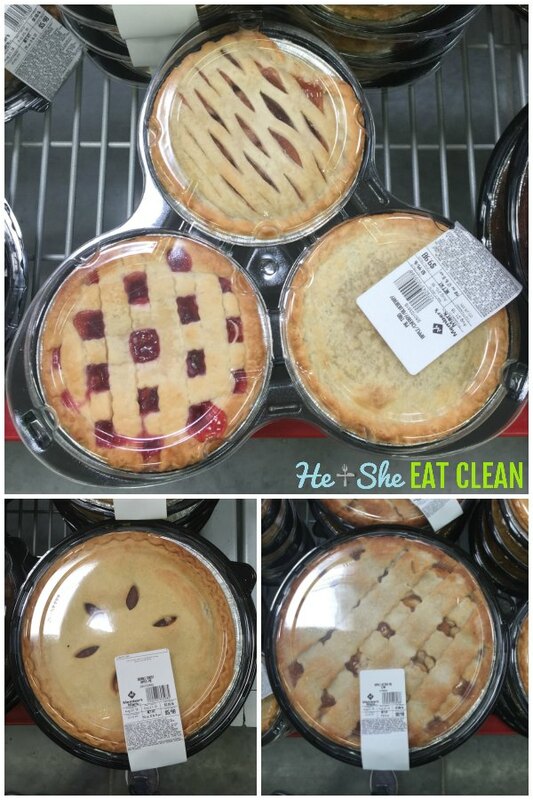 Sam’s Club offers multiple sizes (from a 10″ round cake to a cake and cupcake combo) and range in price from $15-$65. 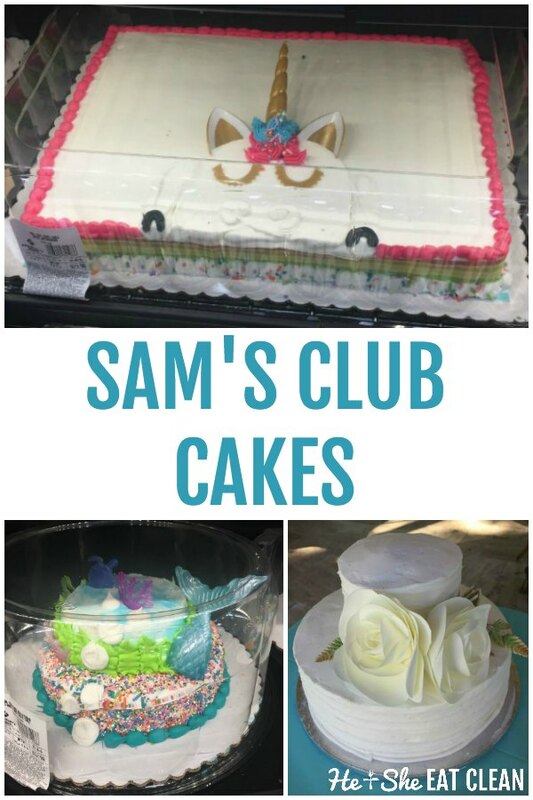 You can learn more about Sam’s Club cakes here. We hope that you and your guests enjoy your party!